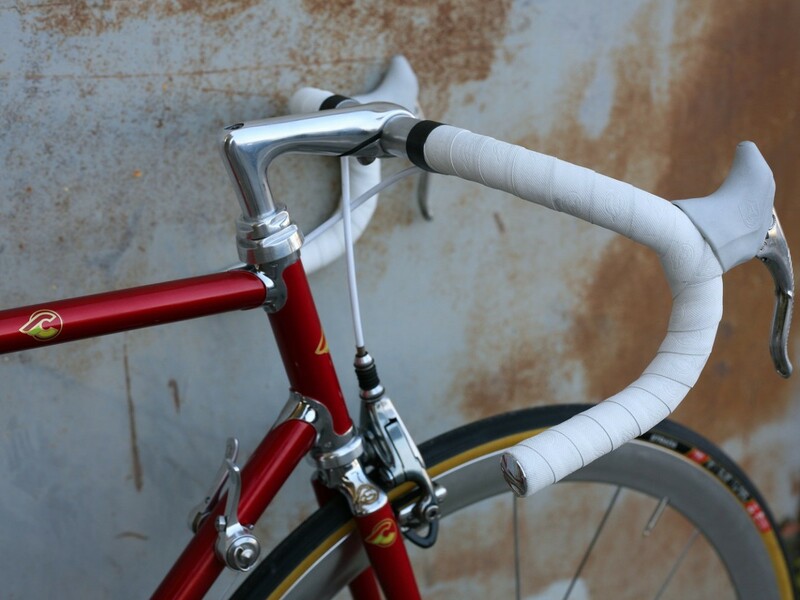 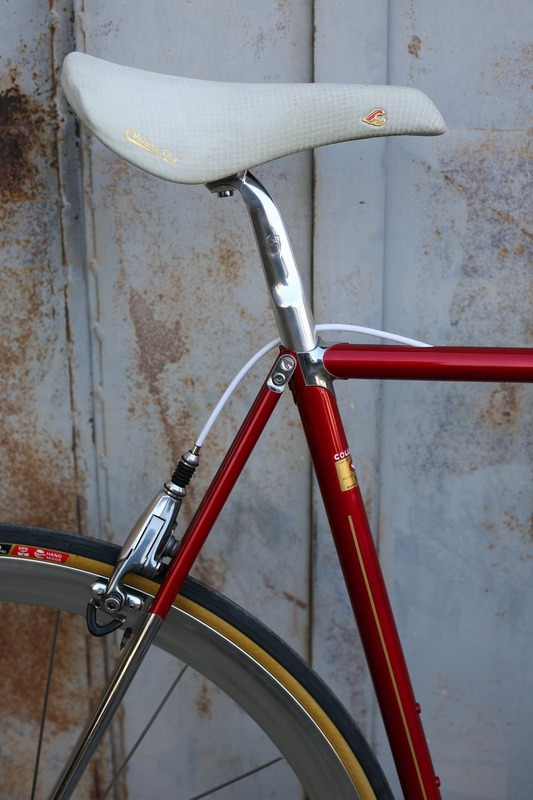 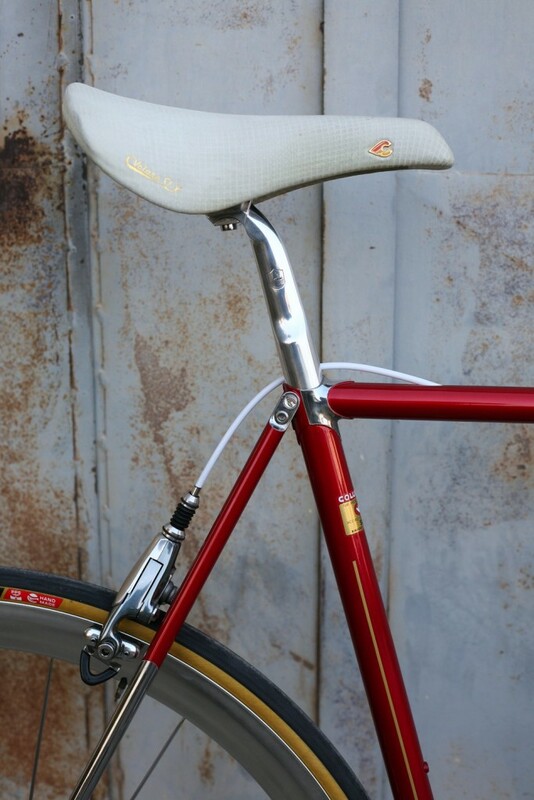 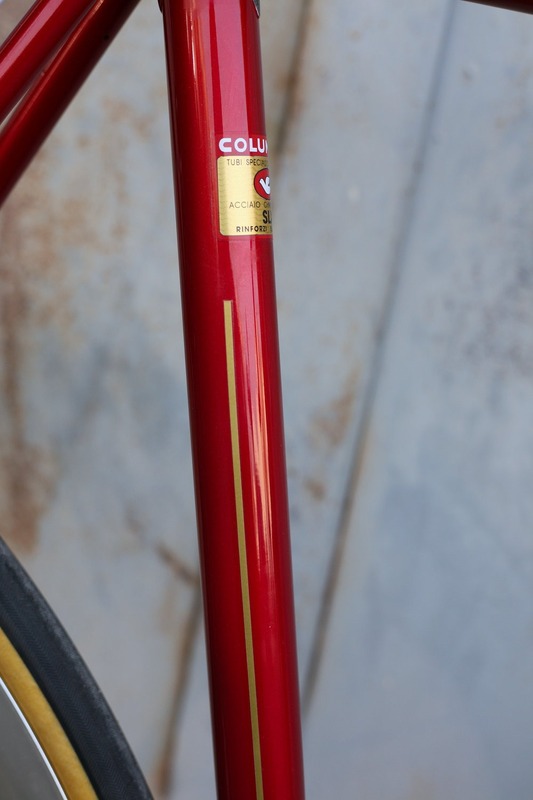 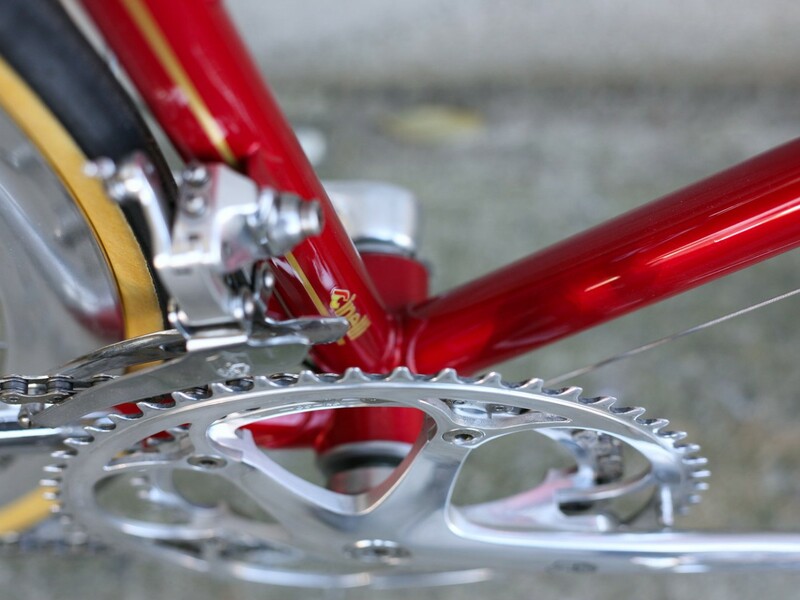 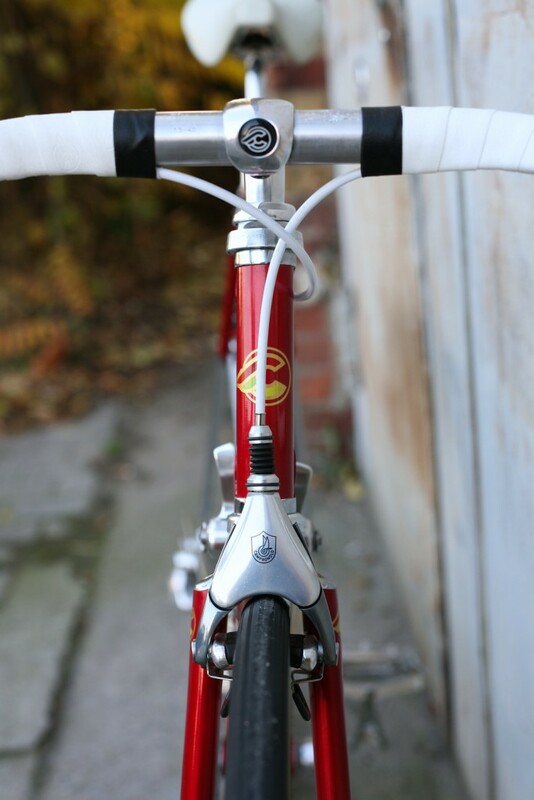 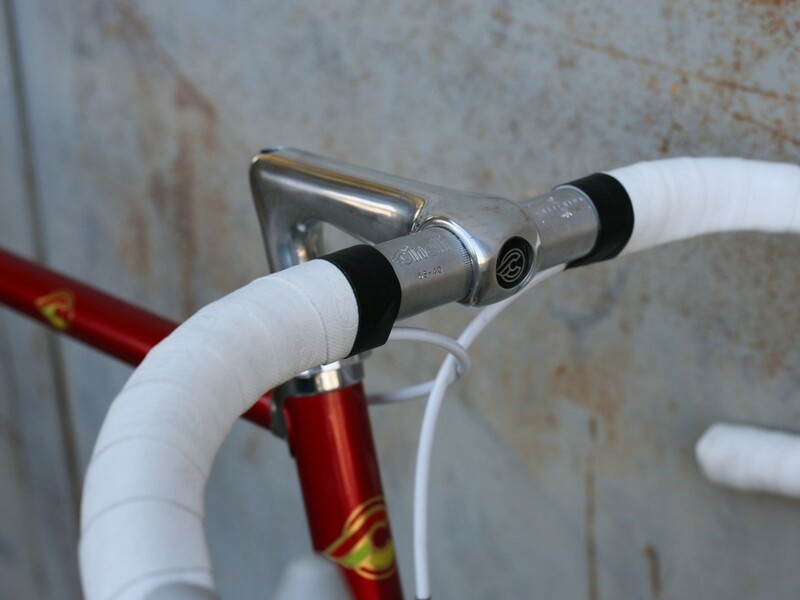 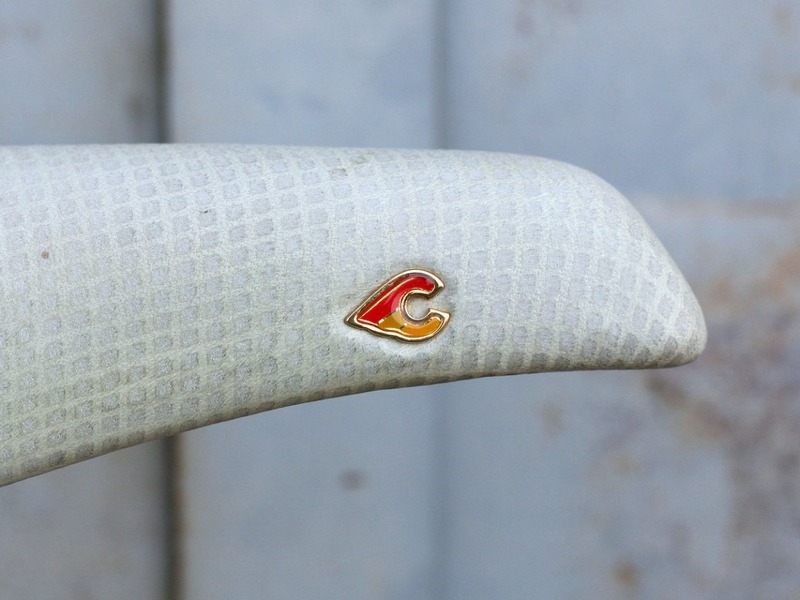 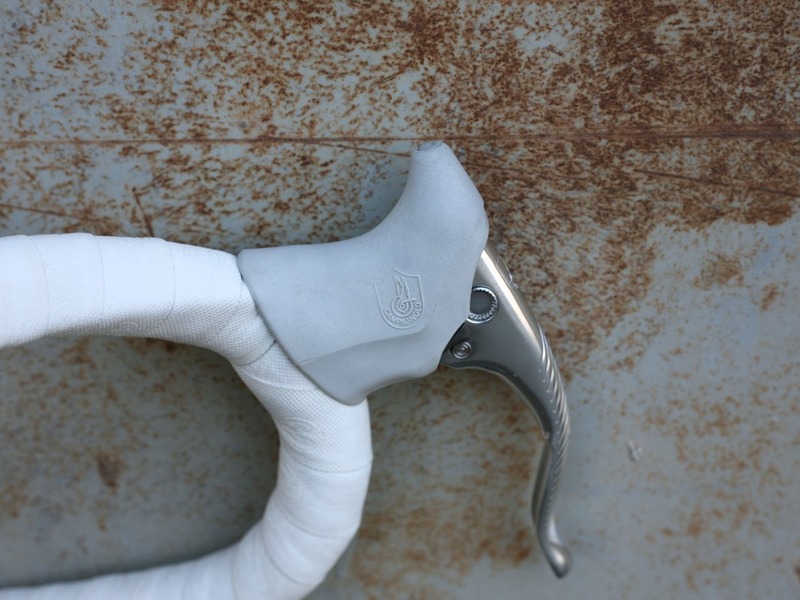 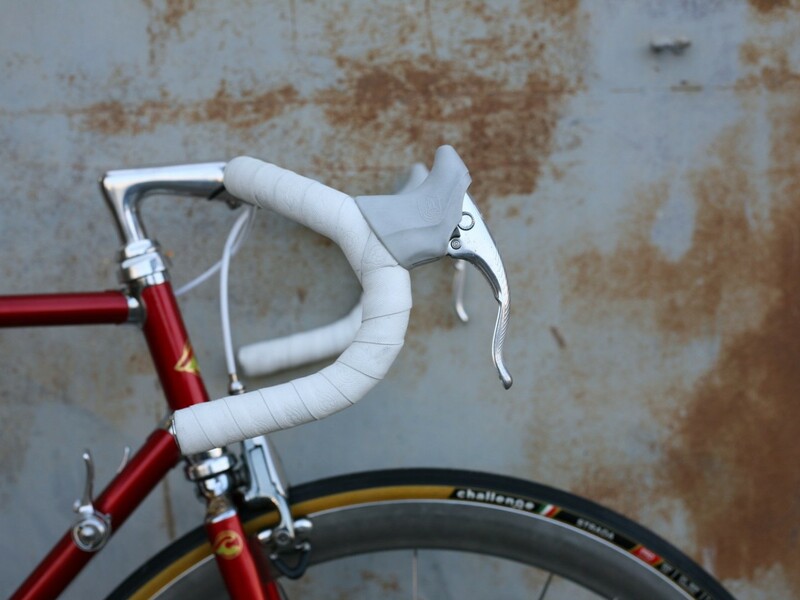 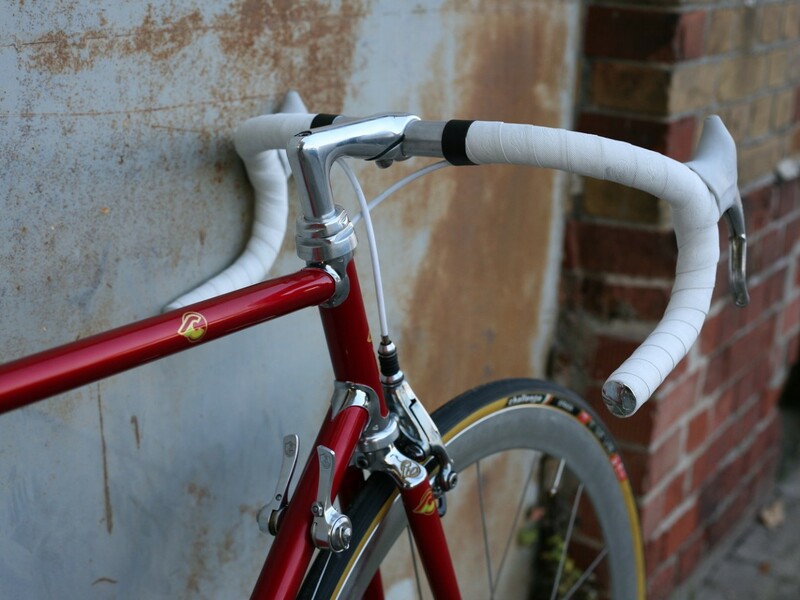 We restored this 1993 Cinelli S.C. for Matthias from Hong Kong. 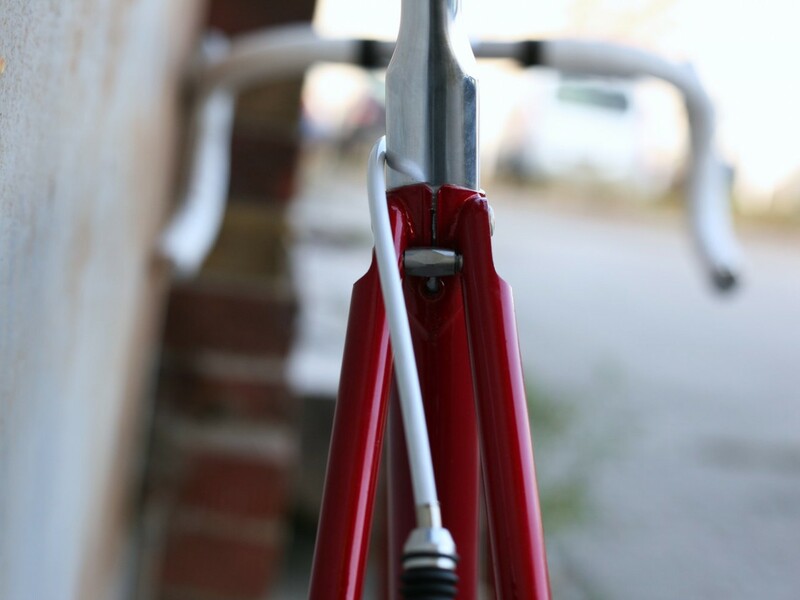 The bike is repainted in its original color and decor scheme. 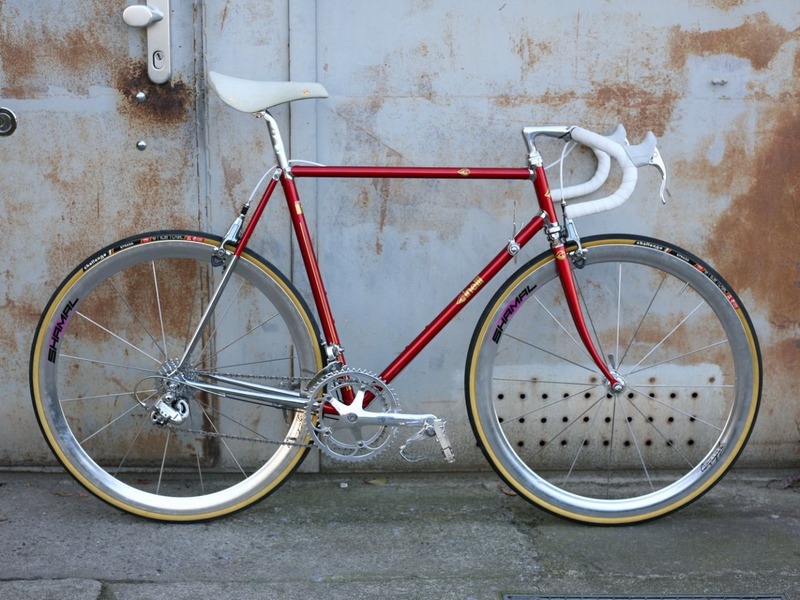 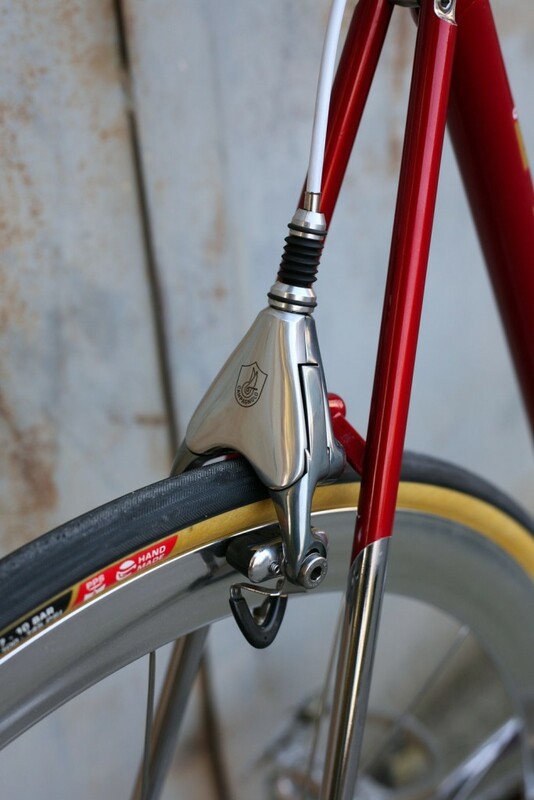 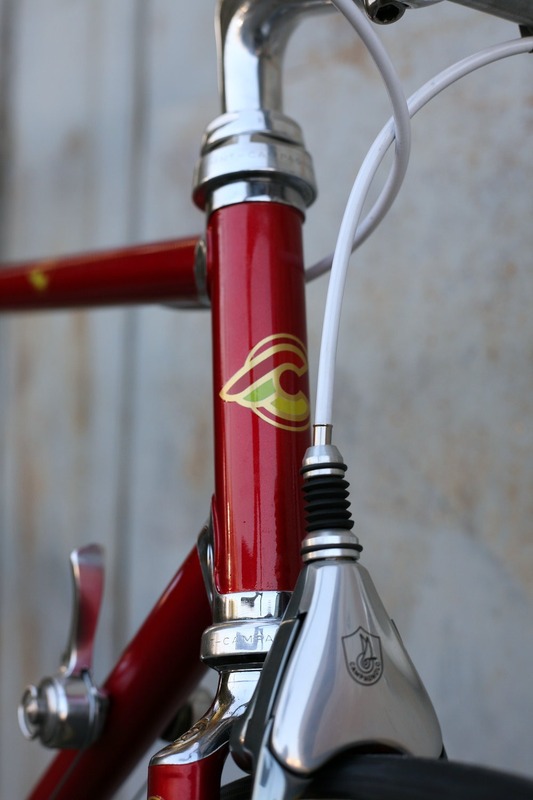 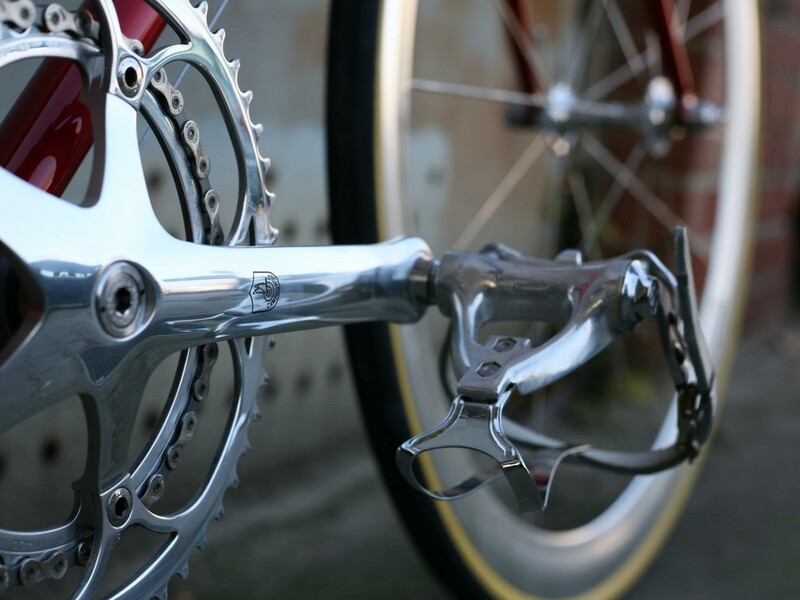 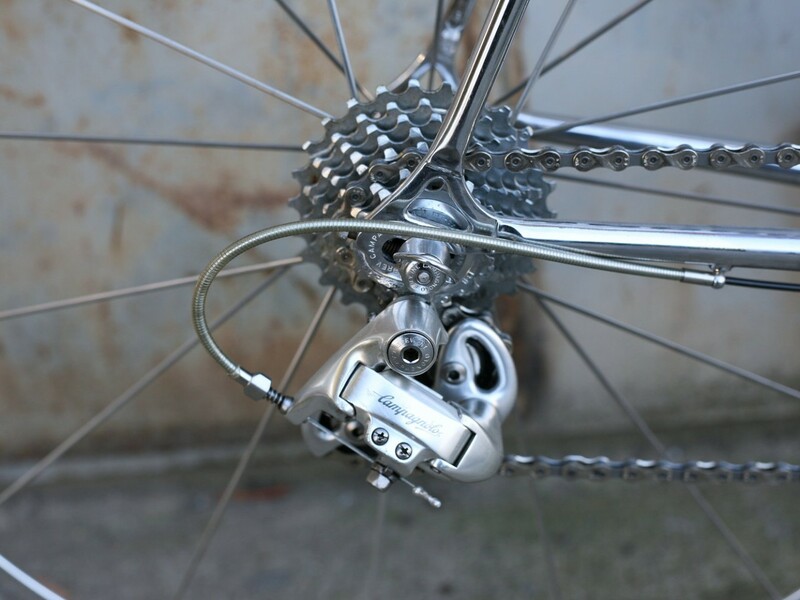 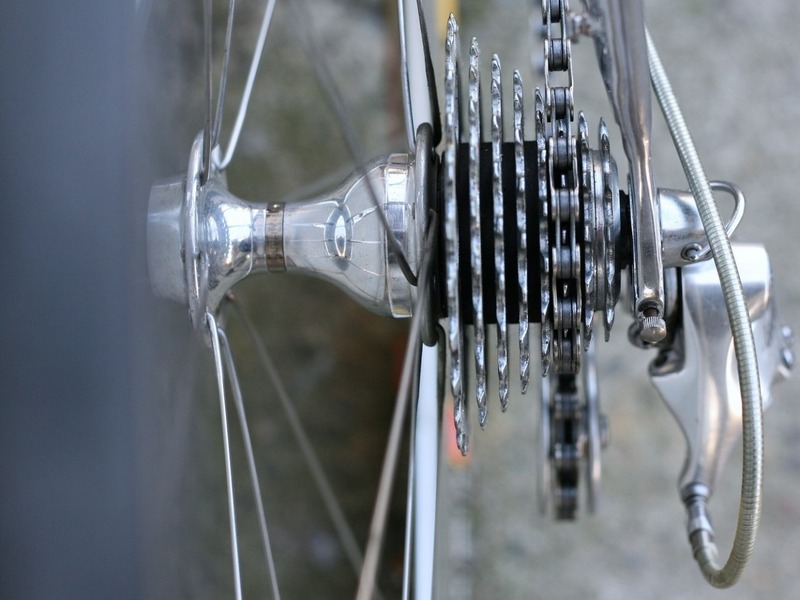 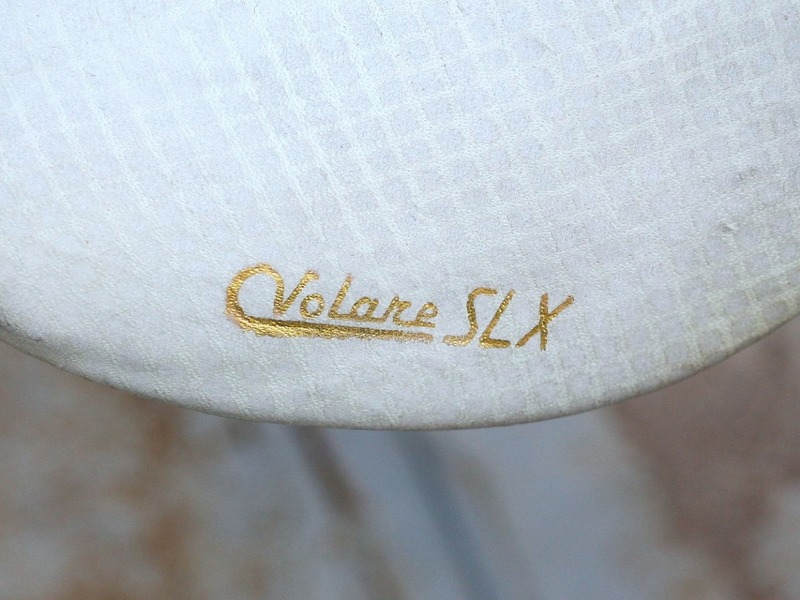 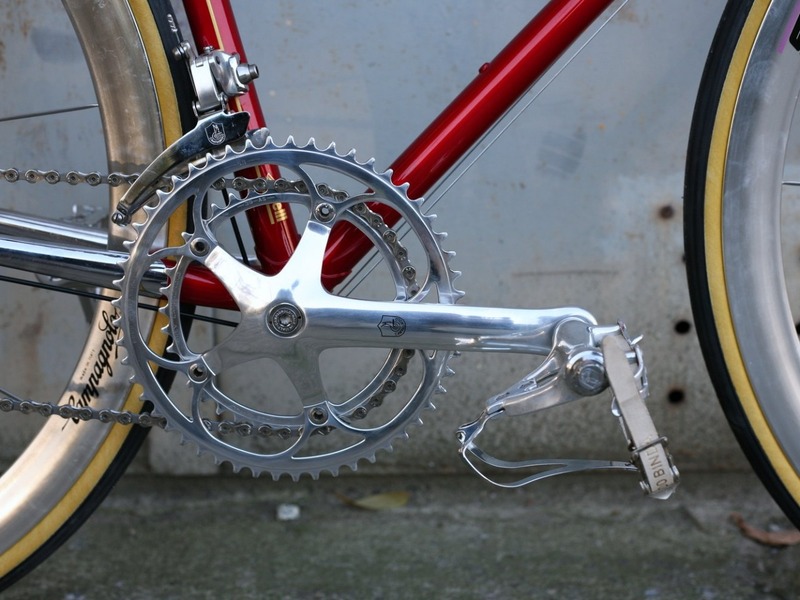 Build with C-Record parts, beautiful Delta brakes in century finish and a NOS Campagnolo Shamal wheelset.